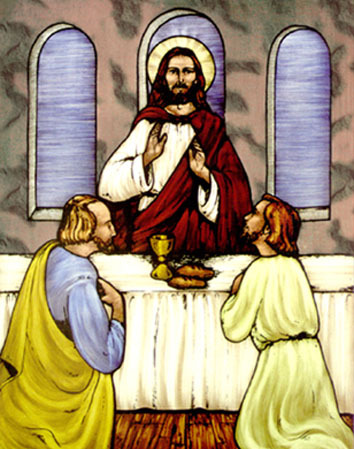 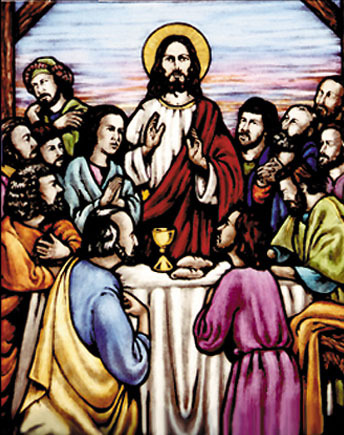 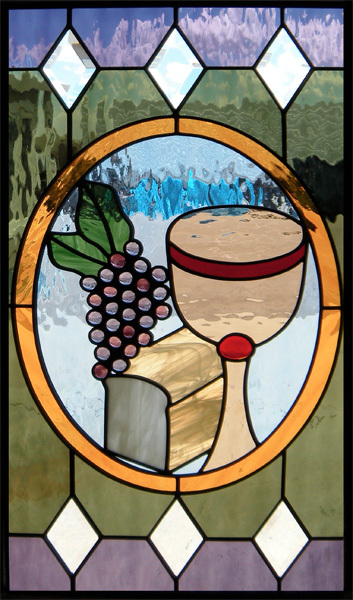 Thank you for visiting the Scottish Stained Glass religious glass gallery. 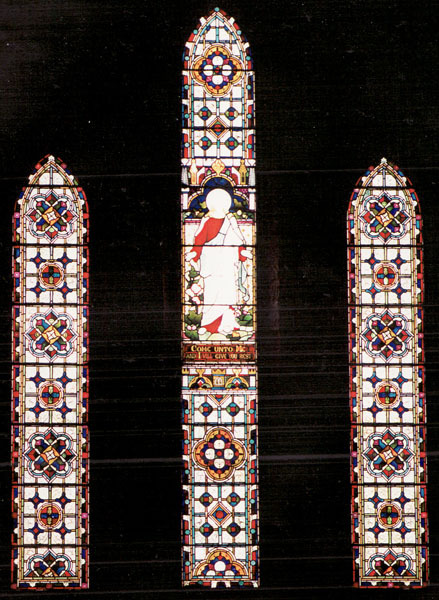 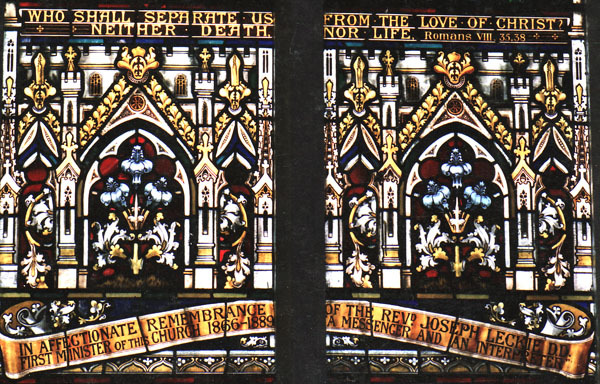 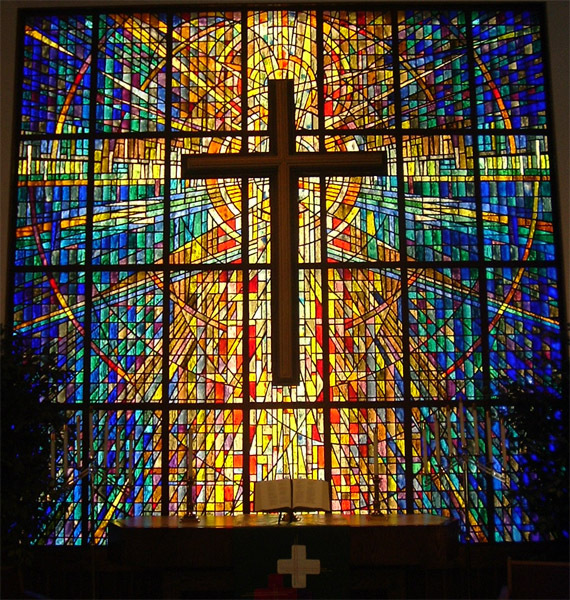 This is a showcase of just a few of our most beautiful religious stained glass windows. 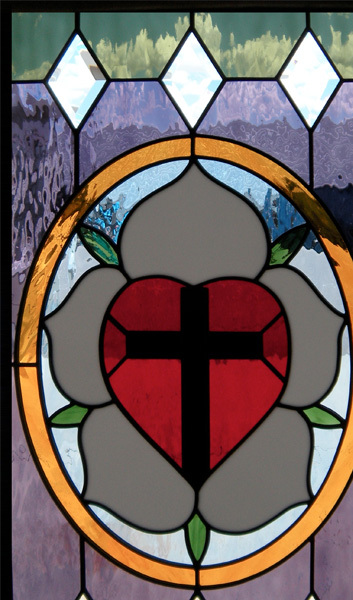 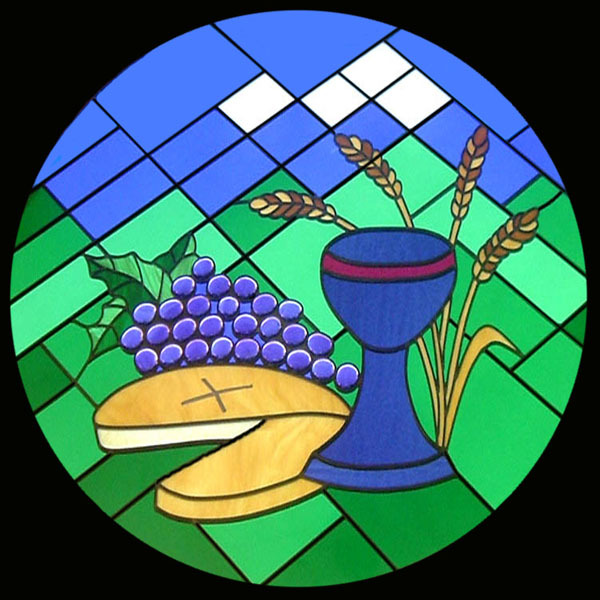 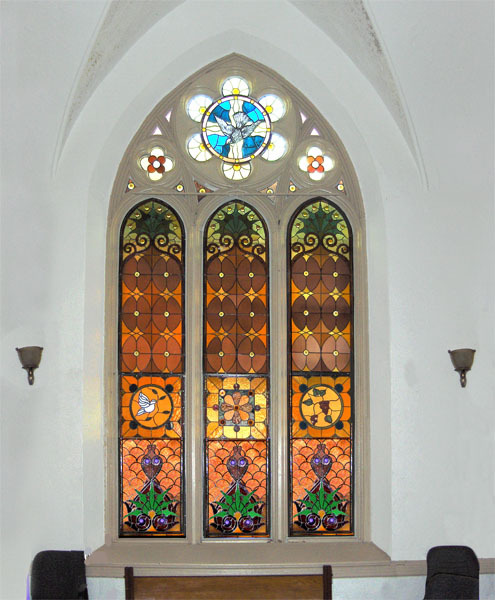 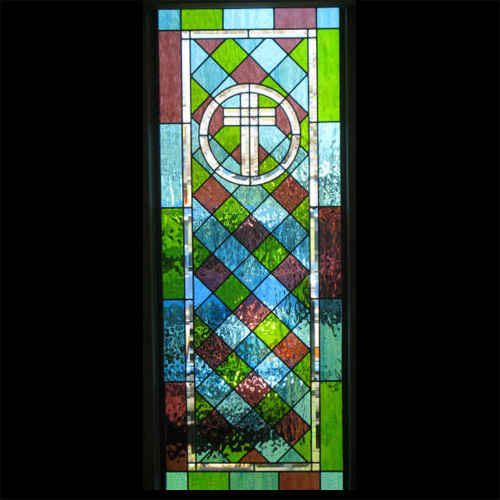 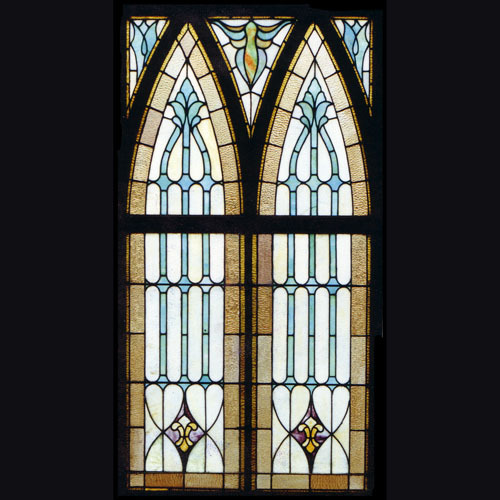 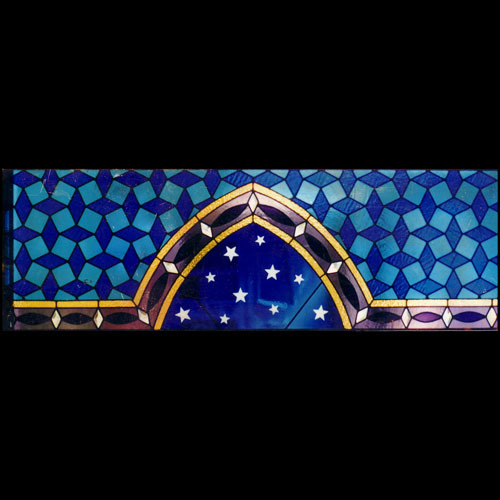 Whether you are looking for stained glass for your church, chapel, temple, or mosque, Scottish Stained Glass can create a gorgeous design which is both appropriate for your space and fits your budget. 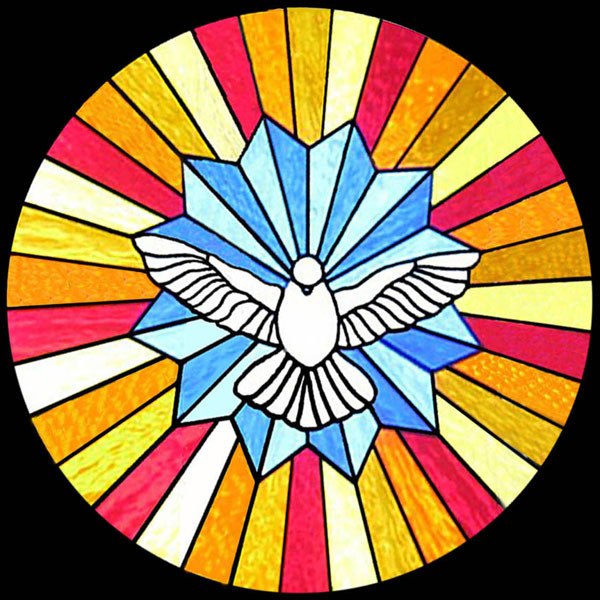 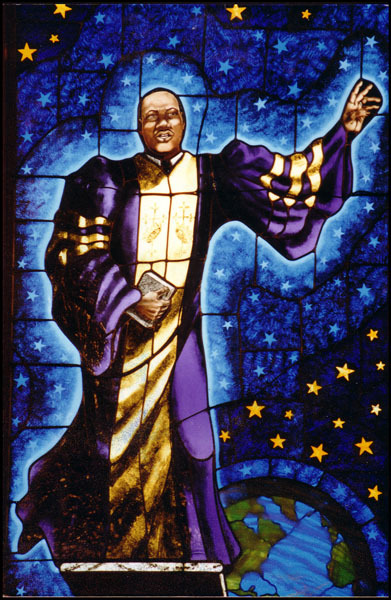 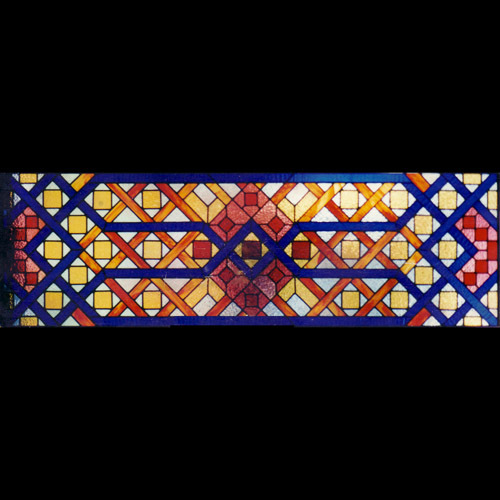 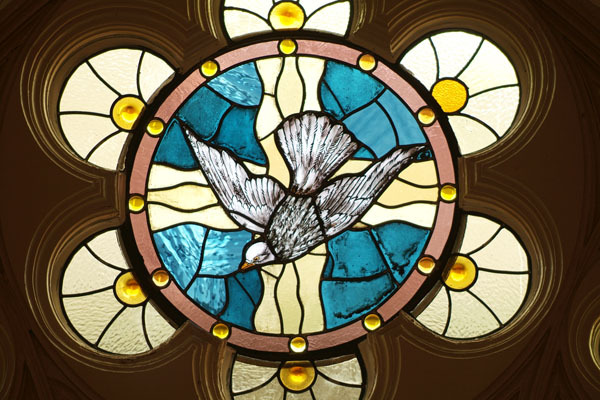 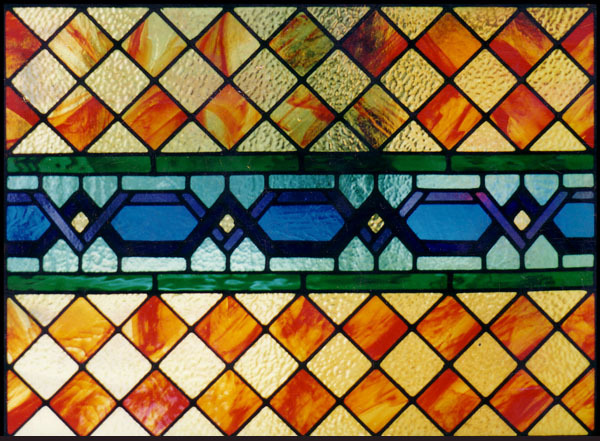 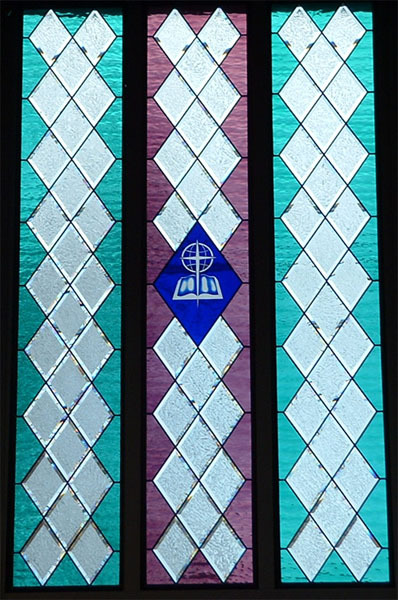 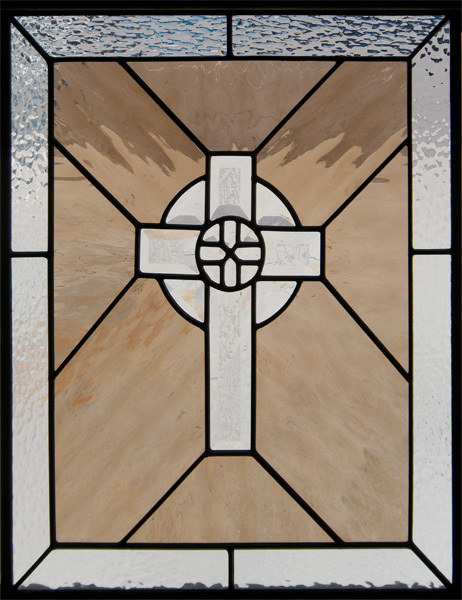 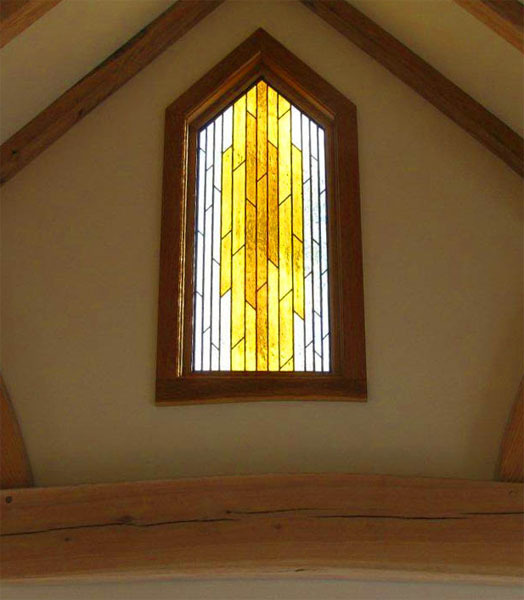 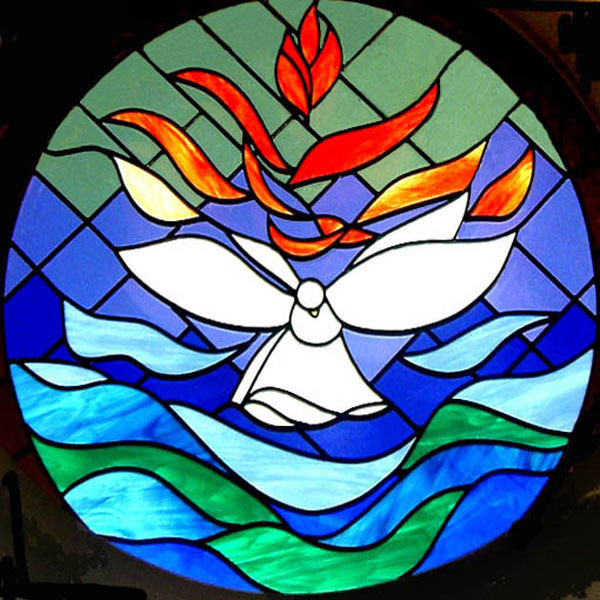 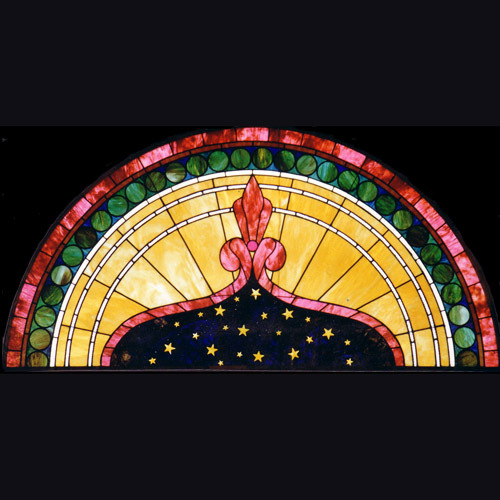 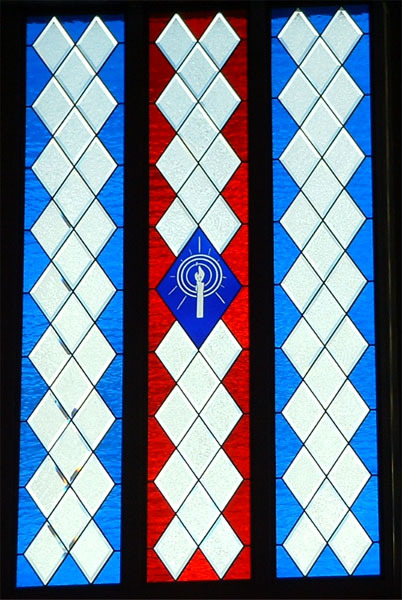 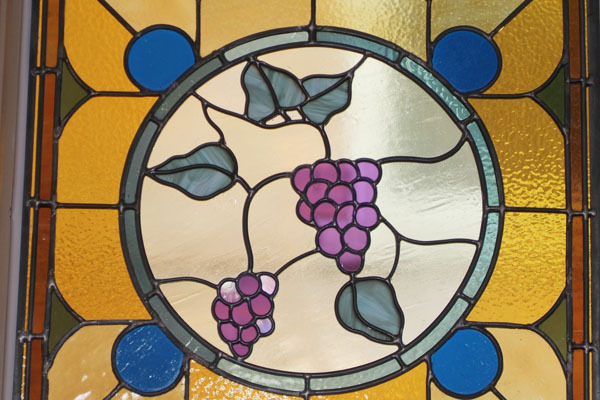 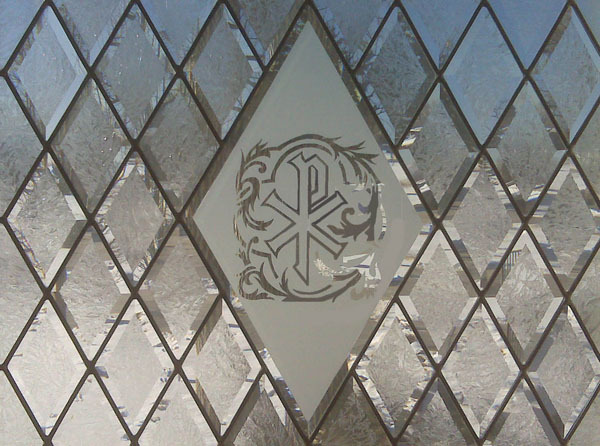 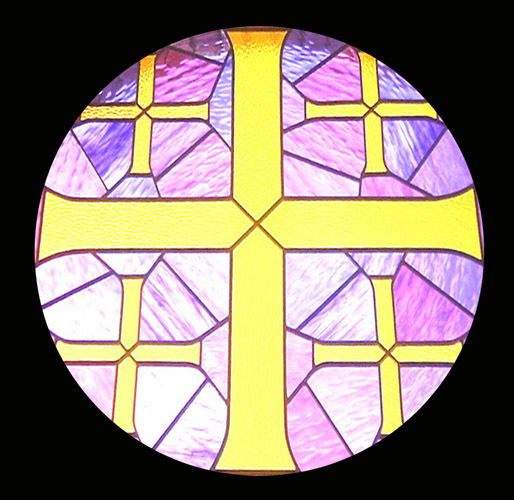 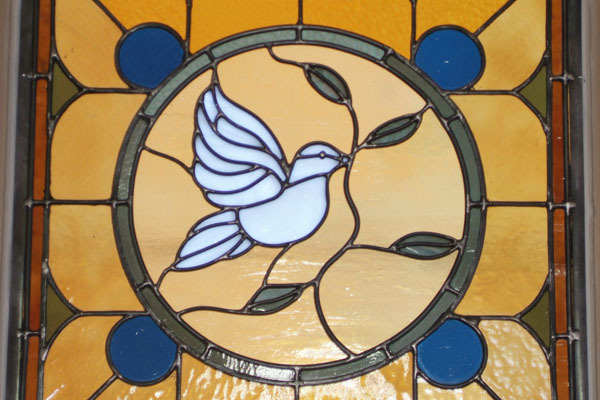 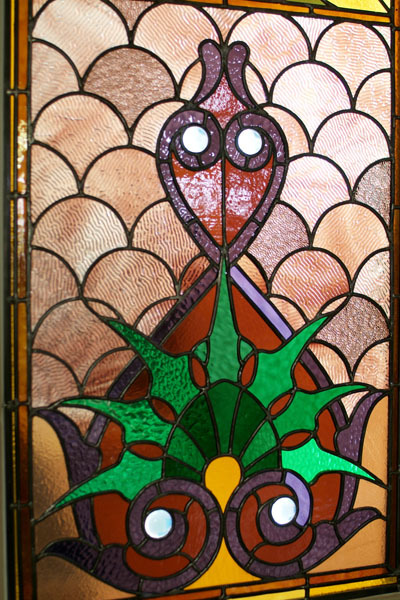 Contact us today to learn more about our process and potentially begin to work with one of our stained glass designers.